Have you heard about the hot new craze? Grown-ups riding scooters! 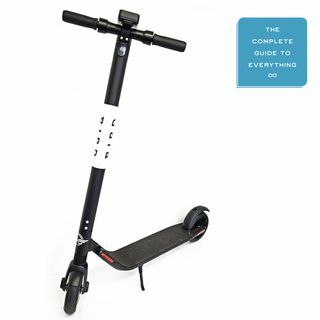 The next billion-dollar tech industry tomfoolery involves motorized city scooters and we had some first-hand experience with them. Also, we talk about dental veneers and solve a problem about water bottles. Thanks to our sponsor, Robinhood. Robinhood is giving our listeners a free stock like Apple, Ford or Sprint to help you build your portfolio. Sign up at guide.robinhood.com.